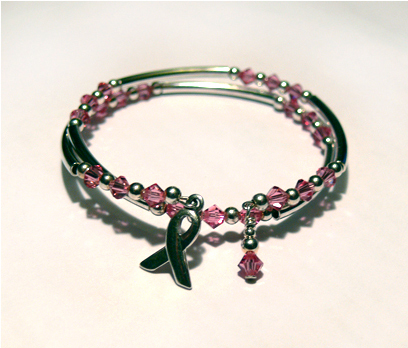 A simple, yet elegant, cancer bracelet with groupings of crystals separated by silver balls. Pewter ribbon attached. 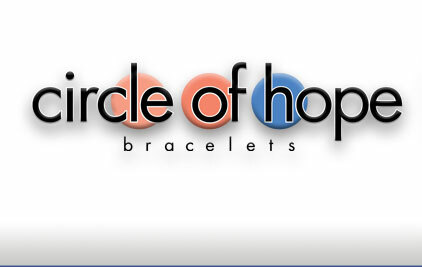 The Simple Crystal Bracelet is available in all cancer colors plus Red and Clear Crystal AB. Click here to review the color options.